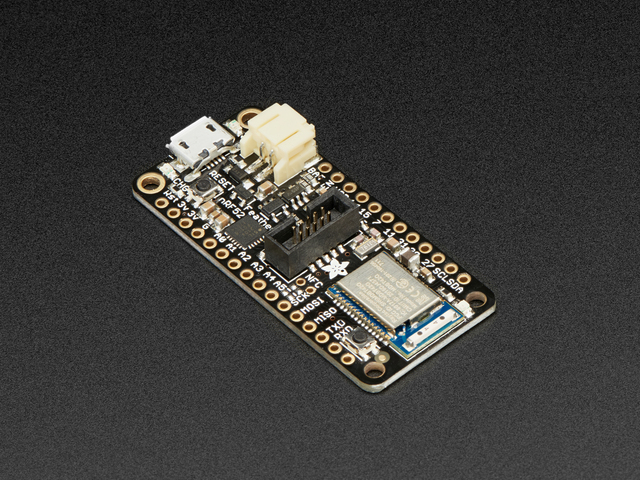 The Adafruit Feather nRF52 Pro is our latest Bluetooth Low Energy board for advanced projects and users who want to use a fully open source Bluetooth Low Energy 5.0 stack. It has a native-bluetooth chip, the nRF52832, as well as built in USB Serial and battery charging! We have other boards in the Feather family, check'em out here. 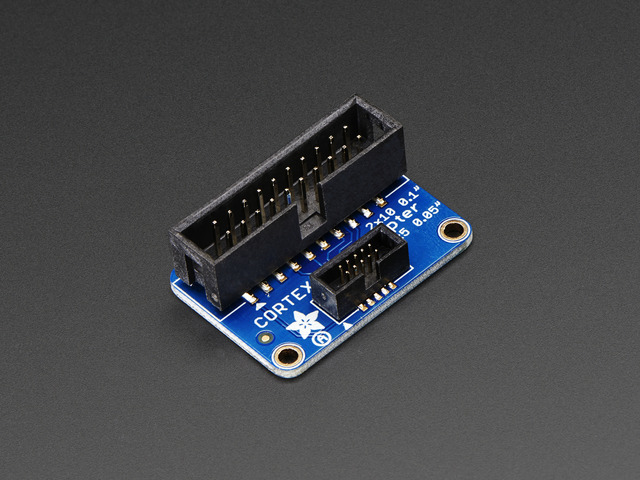 This is a special Feather - unlike the rest of the Feather family, this board is not for use with Arduino IDE. Instead, it is for use with Mynewt only! 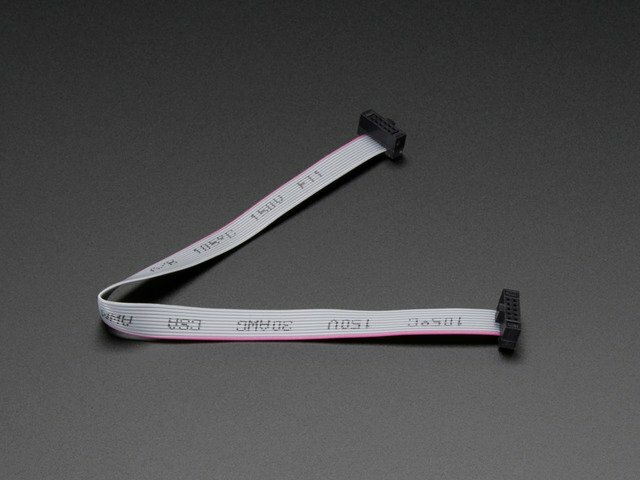 We have programmed it with the Mynewt bootloader and updated the hardware to add an SWD connector and an additional DFU button. If you want to use the nRF52 with Arduino IDE please check out the Bluefruit nRF52 Feather which works out-of-the-box with our Arduino board support package. This Feather is for advanced users only, you will be interacting with the Mynewt RTOS rather than Arduino and you cannot easily go back-and-forth without an SWD programmer. 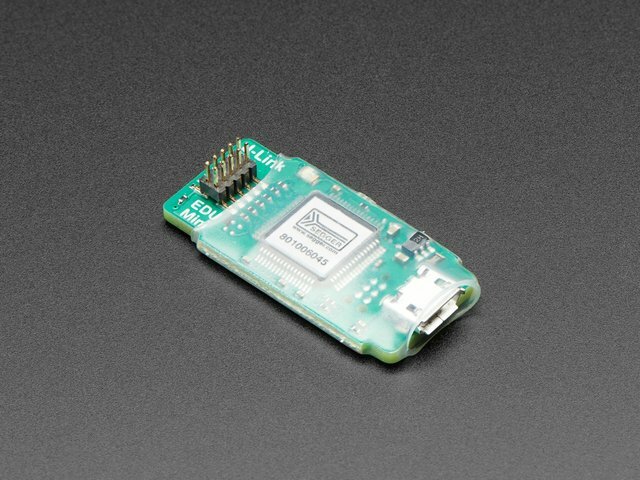 This chip has twice the flash, SRAM and performance of the earlier nRF51-based modules, and can do a lot of heavy lifting. That extra processing power and memory means you can now run an RTOS for fast development of complex projects. This board was designed to work with the Apache Mynewt operating system, which is released by the Apache Foundation under the permissive and commercial-friendly Apache license. Apache Mynewt includes a number of professionally written networking stacks (BLE 5.0, OIC/OCF, etc. ), development tools, and professional project management features like a secure bootloader that allows you to cryptographically sign firmware images and verify them during device updates. Because of complex and expensive Bluetooth SIG certification requirements, the nRF52 Pro doesn't ship with any default Bluetooth functionality on the post-production firmware, since at present the Mynewt BLE stack has not gone through the certification process with the Bluetooth SIG. We aren't able to ship BLE functionality out of the box without this certification. In order to use Mynewt in a production product, you will need to go through the certification process for your product, although you are free to develop locally with Mynewt in a test environment. 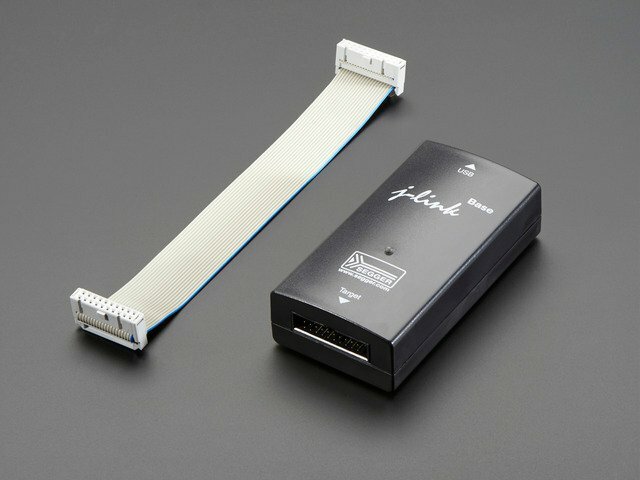 The only Bluetooth Low Energy stack certified to run on the nRF52 modules with no additional work on your part is the Nordic SoftDevice, which is used in the Arduino variant of these boards and can be flashed onto the nRF52 Pro using your choice of ARM SWD debugger, such as the Segger J-Link. When the Mynewt stack is certified by the Bluetooth SIG (no ETA on if or when that will happen since it's a long and expensive process), Bluetooth functionality will be enabled on shipping devices, but at present only USB Serial is used in the default firmware on production devices, and the Nordic SD should be used in commercial products if you are not able to go through the certification process yourself. There are no HW restrictions on the nRF52 Pro boards, we simply have our hands tied on what we can ship and claim coming off the production line. UPDATE (Sept 17 2017): Runtime, one of the main contributors to the Mynewt core codebase, have contracted an external company to certify nimble (the Mynewt BLE stack). Once the certification process is completed, the results and certificate details will be posted here. This guide was first published on Aug 18, 2017. It was last updated on Aug 18, 2017. This page (Overview) was last updated on Apr 20, 2019.